Apple officially released iOS 12.1 to the public last week, and if history is anything to go by, then that means the Cupertino-based tech giant will soon close the gates for downgrades to iOS 12.0.1. Apple generally closes the signing window for older firmware approximately 14 days after a new version is released, give or take a day. That said, if you’ve been thinking about downgrading back to iOS 12.0.1, then you should probably get a move on. As prominent hackers in the jailbreak community like pwn20wnd and s1guza have made blatantly clear in recent memory, staying on the lowest possible firmware version dramatically improves your odds of being able to jailbreak in the future. Electra and unc0ver are the latest publicly-available jailbreak tools, but they only support iOS 11.0-11.4 beta 3. 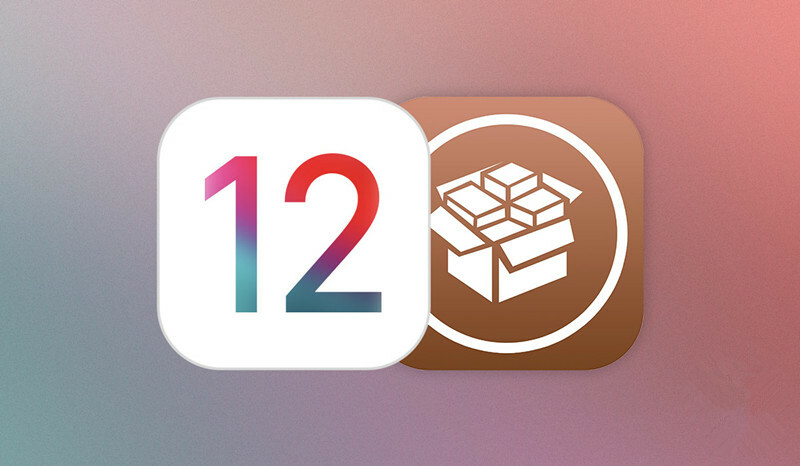 Alternative exploits and jailbreak tools are allegedly underway that could bring jailbreak support to iOS versions 11.4 through 12.0.1, but this doesn’t include Apple’s latest iOS 12.1 release. 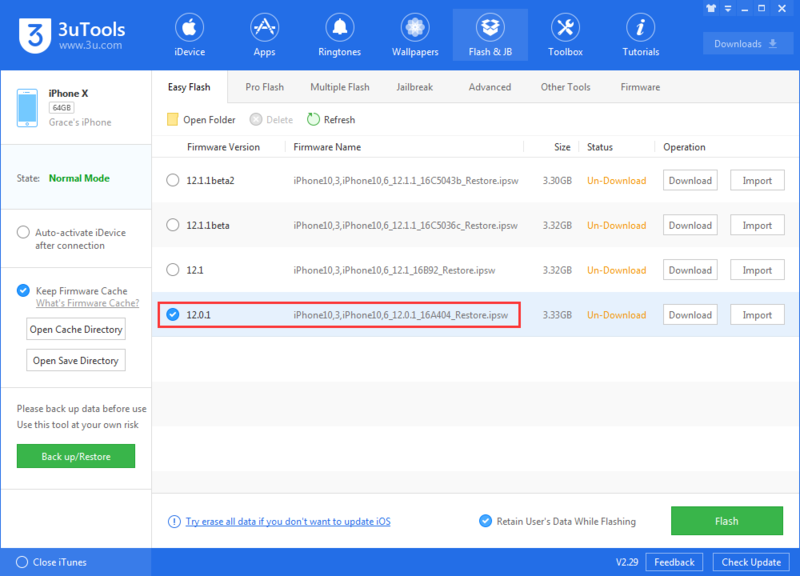 Given the circumstances, if you’re currently using iOS 12.1 on your iPhone or iPad and have any intention of jailbreaking, then you should seriously consider downgrading to iOS 12.0.1 as soon as possible. If you’re already on iOS 11.4 or 11.4.1, then stay where you are. On 3uTools, iOS 12.0.1 is still being signed for all supported devices. Remember to back up your data beforehand.